The Metaphysical Bible Dictionary was Charles Fillmore's crowning achievement. 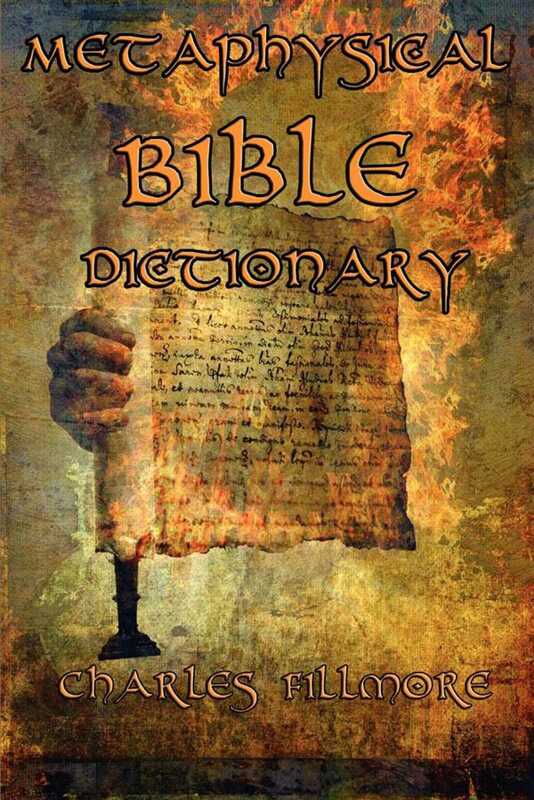 No where else will you find such thorough and complete compilation of the metaphysical aspects of the bible. More than 700 pages of insights, definitions, and expert analysis of the most important book ever written.